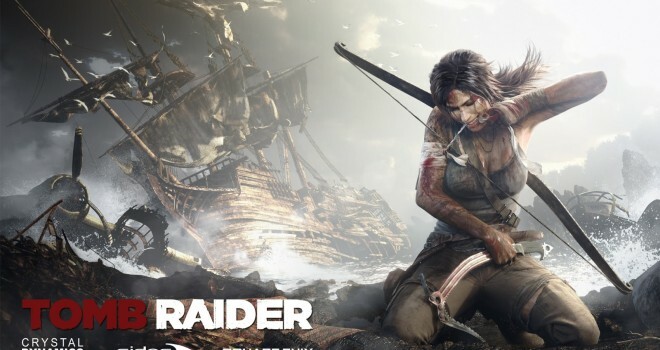 Crystal Dynamics releases Tomb Raider dlc map pack called shipwrecked its now available for download on Xbox Live ,playstation network and steam. The price is $3.99 that turns out to be (320 microsoft points) the maps are Lost fleet : A huge ship with traps and twist. Himiko’s Cradle: Mountain Top Shrine with a lot of scavengers, download and enjoy no single player dlc plan which is sad but understandable.